$120 from free domestic shipping! 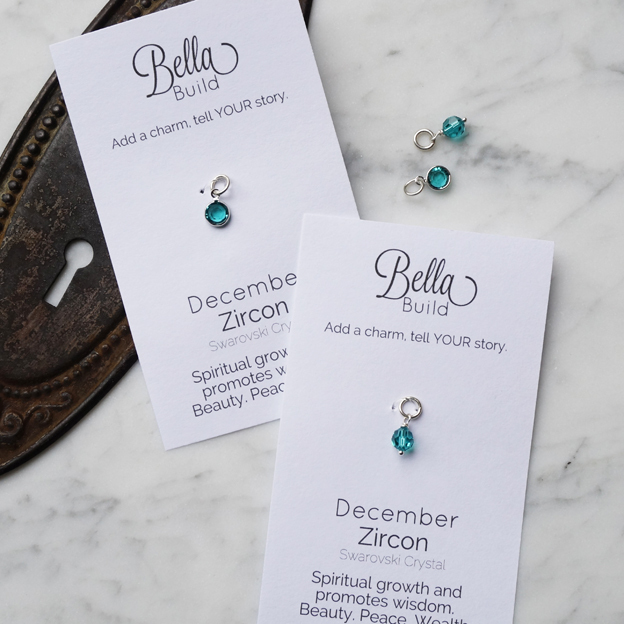 Zircon Swarovski Crystal for your BellaBuild charm necklace, or Initially Yours necklace. The jump ring is big enough to slide on over the anchor clasp on the BellaBuild long necklace, or the spring ring clasp of Initially Yours. Or just ask us when you place your order, and we'll assemble it for you! 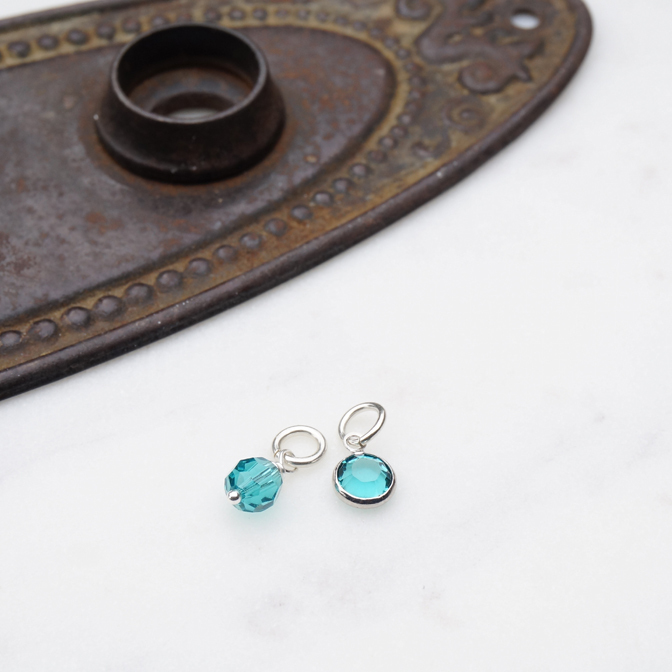 The Zircon birthstone for December is represented in two crystal styles — a faceted crystal, or a channel set crystal. Make your charm selection from the drop down menu. 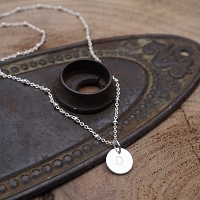 Each charm hangs from a jump ring that slides easily onto your anchor clasp. 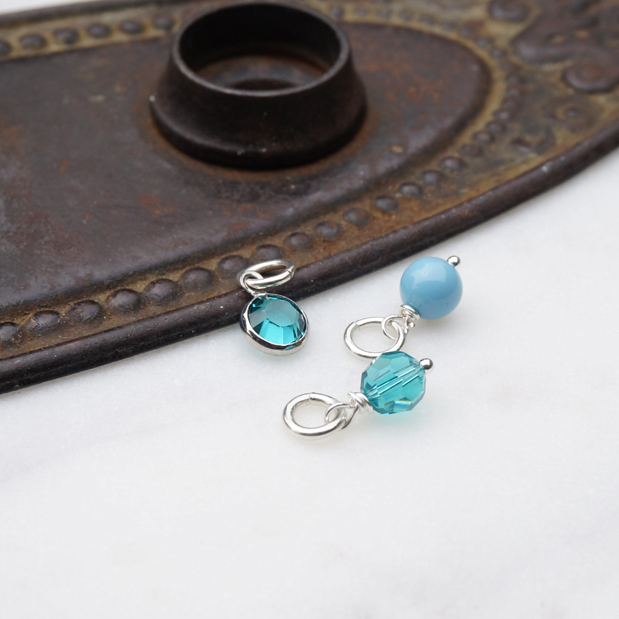 Simply open the clasp, and slide your new charm on. 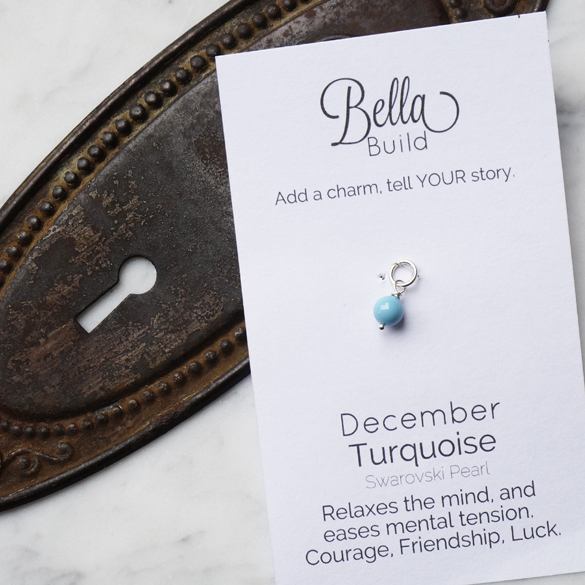 Add one of these little beauties to your necklace to represent a special event for December -- your birthday or anniversary, children’s or grand kid's birthdays, or any special anniversary -- the possibilities are endless. Tell your story, wear your story. Copyright Bellabagu. All Rights Reserved. / Birthday (required) - Why? So we can give you a special birthday reward!